This down tube mudguard can be easily mounted and removed within seconds with rubber bands. The Cubeguard down tube is extremely slender with its surface finish and shaped in clear CUBE design. 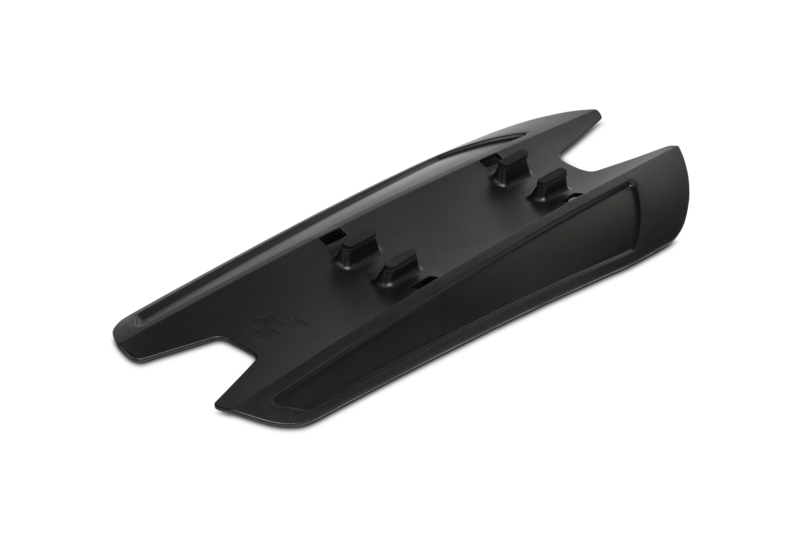 The mudguard is also compatible with frames which have cable routing on the down tube.